Style another device with "Cupcake"
iStyles OtterBox Commuter iPhone 6s Plus Case Skin design of Cupcake, Baking cup, Icing, Baking, Cake decorating, Dessert, Cake, Cake decorating supply, Food, Sweetness with pink, green, blue, orange, yellow, brown colors. Model OI6P-CCAKE. 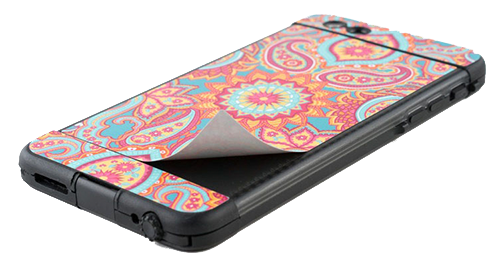 Added Cupcake OtterBox Commuter iPhone 6s Plus Case Skin to your shopping cart. View your Shopping Cart or Style Another Device with "Cupcake"